Leah, Sweet mashed potatoes would work the same way. What a great idea! 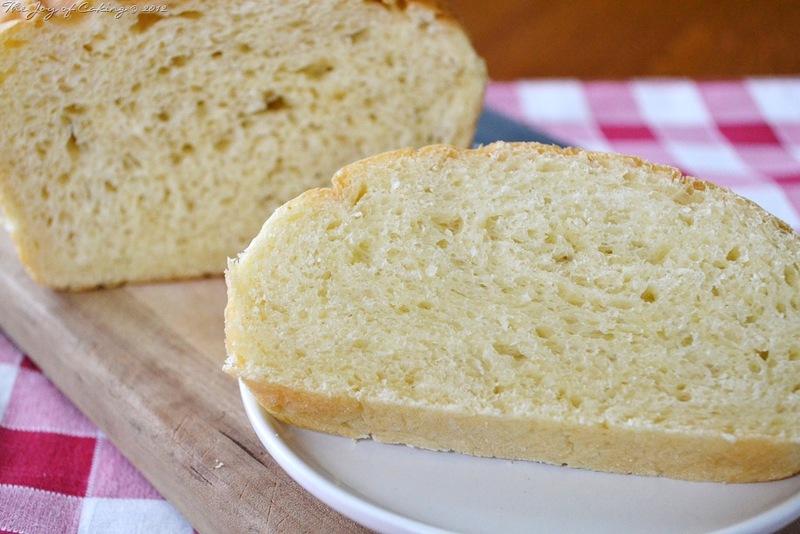 Mashed potatoes do wonders for bread recipes! Thank you for sharing…and thank you for all the support. It means more to me than you know. Hugs and love from Austin. Potato bread has such a nice chewiness to it. I used to make it all of the time but got out of the habit. Your loaf is just perfect looking. How I wish I could have a slice with butter!! 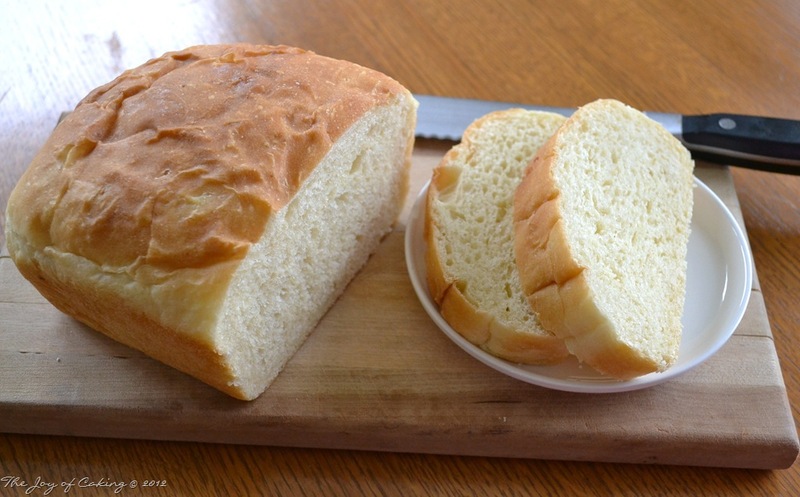 Homemade bread is the bomb. Good for you for doing so many breads. I lack the patience. We love homemade bread at our house. It takes some effort but it is so worth it! When I looked at the picture my first thought was that this would make a heck of a sandwich. No preservatives is one of the best reasons to bake your own bread. Keep the recipes coming please. I baked a couple of potatoes last night and I have leftovers. I am so making this when I get off work. Thanks for sharing. I can completely get where you are coming from – lol!